Rick Hendrick certainly exposed his deep pockets this past weekend during the Barrett-Jackson Scottsdale auction. If you recall, three very rare C1 Corvettes were heading to Scottsdale for auction, and Hendrick gave all three of them a good home. 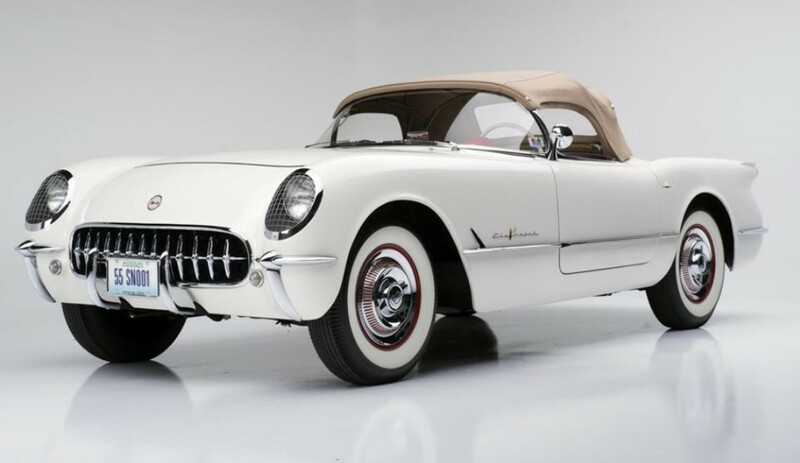 Each Corvette, a 1955, 1956 and 1967 model year, wore VIN 001 for each year of Corvette, making the trio incredibly rare. Not only are they rare by collectable standards, but they have been cared for with utmost love and attention. 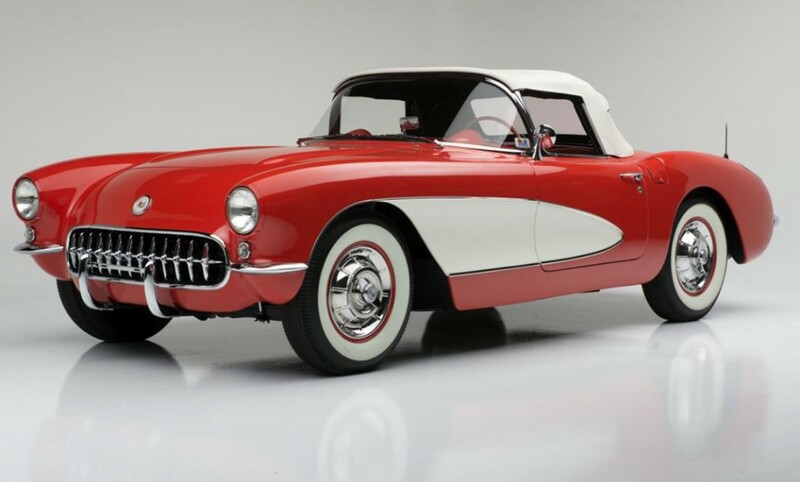 The price for three pristine Corvettes? A cool $1.65 million. This purchase followed Hendrick’s $1.2 million bid at the very first production 2017 Acura NSX. Hendrick rounded out his haul by scooping up a 1969 Corvette convertible for $525,000, one of 116 built with the sought after L88 engine and, finally, the 1979 custom Peterbilt truck, better known as Optimus Prime from Transformers, was sold for $110,000. Hendrick has long been a collector of rare vehicles, and already owns VIN 001 of the 2010 Camaro, 2011 Camaro convertible, 2014 Corvette and 2015 Corvette convertible. Wish I had his problem….an open chequebook…..
All three with 001 VINs, very cool. I don’t see a 67 so I think someone meant 57 as that’s what the text says. The only visible difference without opening the hood is looking at the rear view mirror. The 56 has a thumbscrew to adjust the mirror, the 57 needs a wrench.